November 27, 2017 / Doug Lape / Comments Off on Get Lit! 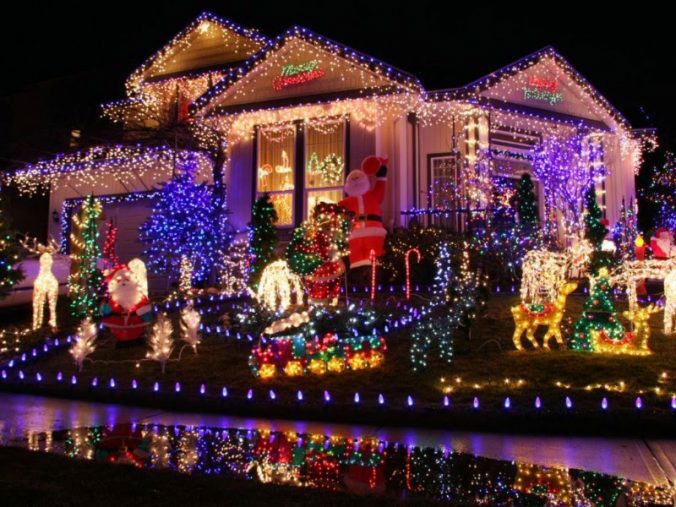 The Event Planning Team will be driving the neighborhood on December 10th at 7pm to choose the TOP TEN finalists for our Holiday Light Contest. Everyone will have a chance to vote for their favorite house at our Holiday SL-HAY ride on Tuesday, December 12th. More info on that to come. So, if you want to have a chance to WIN $15, $25, or even $50 CASH, please TURN ON your LIGHTS BY 7PM on 12/10/17!! !